Nope you can't head for a swim with these lovelies but you sure can look stylish. 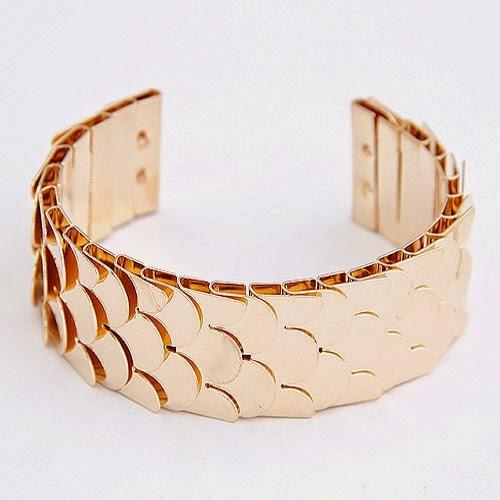 Check out this fish scale textured bracelet, isn't it a marvel, gorgeous golden details crafted delicately in to a bracelet. 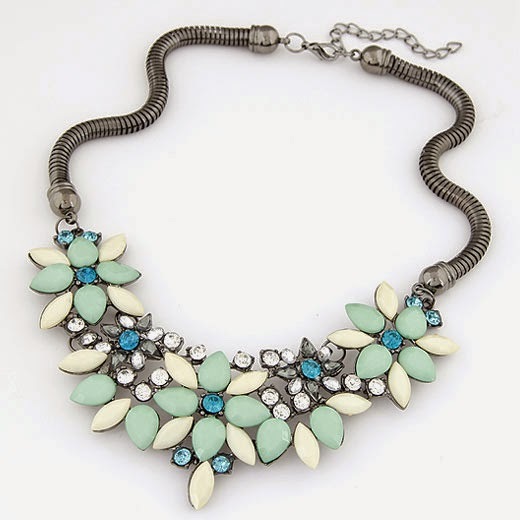 These necklaces have the shade of the lovely waves, perfect for a beach party or when you are heading out for drinks, do bear in mind that when you wear statement jewelry keep accessorizing to a minimum. You wouldn't want to look like a Christmas tree at the beach would you ? 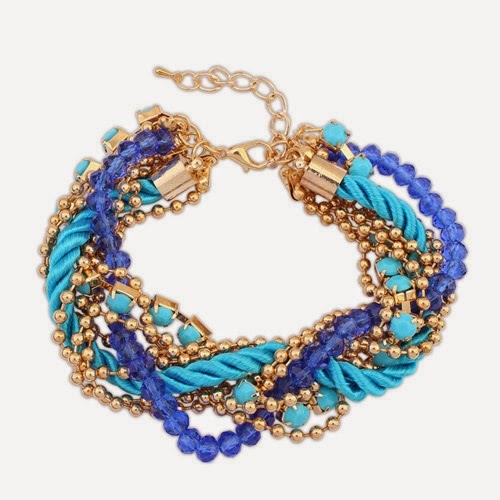 Neon blazing blue bracelet from my previous collection works well for the beach look as well, don't you just love the blue beaded detail. Neon accessories are back in fashion, These highlighter striking beauties are an awesome number to add to any outfit. Check out my video on how to pull off the look. Singapore is the busling lion city, our little island is graced with a tons of beautiful buildings from the CBD area to the HDBs where majority of us live. Black with gold dawned with delicate little charms the bracelets are an excellent addition to an jewelry box. 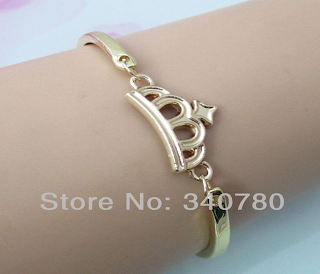 The Lion is the king of beast, majestic and brave perfect to grace any outfit. I have always been a fan of Japanese Fashion. I love the clean cut, detailed clothing with quality workmanship. 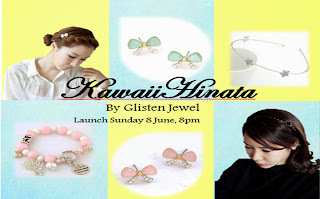 What better to match these adorable outfits with then Kawaii themed accessories, GJ's Kawaii Hinata collection consist of charming pastel coloured earrings,bracelets and adorable, classy hairbands. 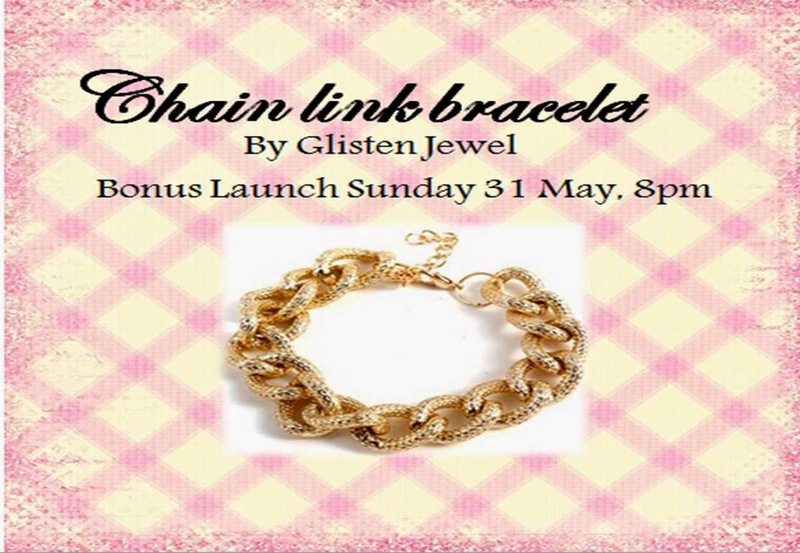 Unlike the usual chain link bracelets, expect to find an elegantly textured design . I just love the details of the this piece, glancing at it the texture resemble the shell of a peanut. Perhaps the designer had an inspiration from this delicious snack. 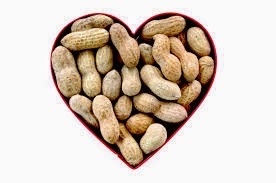 Whoever thought designs could be inspired by a nutty treat? 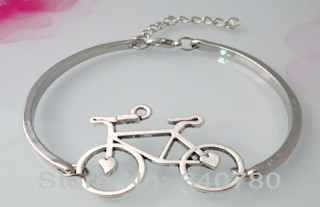 Tired of the of over-embellished, tacky and down right awful bracelets? Glisten Jewel Has heard your cry ! 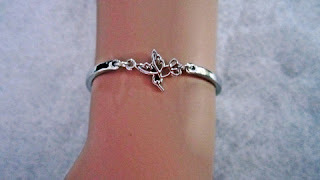 This season we have brought in sleek yet classic,metal, sliver or gold bracelets. 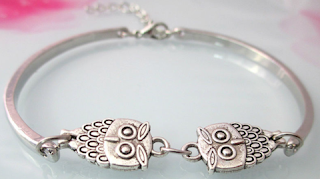 These arm candy are sure to brighten up any old outfit and bring back the glamour to your look.